Clean, shine and protect your hardwood floors for a lifetime with Bona's GREENGUARD Certified products and systems. 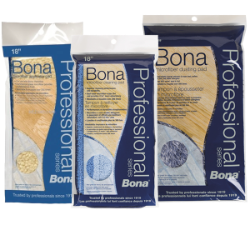 A fine variety from Santo Antônio Estates, this lovely bean exhibits some of the more spicy, smokey characteristics often associated with Brazil coffees. 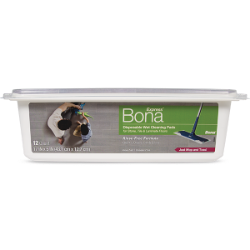 Oak, pecan, rich tobacco, and chocolate make for a comforting yet complex fragrance and aroma, while pecan and baker's chocolate stand out in the cup. Natural processing adds a glimmer of acidity, balanced well by velvety texture and mature sweetness. 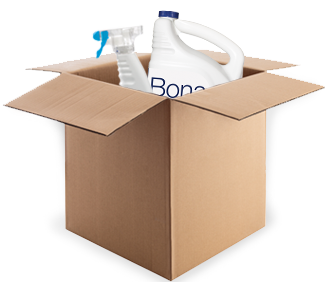 Every bag purchased will donate $2 to St. Jude Children's Research Hospital. 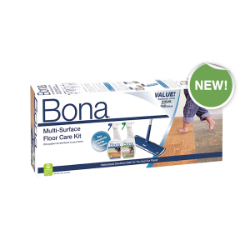 The Bona Multi-Surface Floor Care Kit includes everything you need for easy and safe cleaning of your hard surface floors. 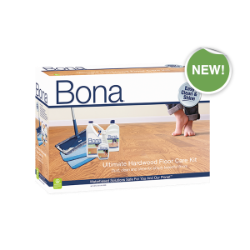 The Bona® Hardwood Floor Cleaner Cartridge is a replacement cartridge for your next generation Bona Spray Mop. 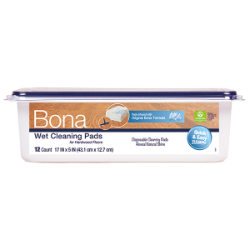 A flat bottom and a wide opening provide an easy refill experience. 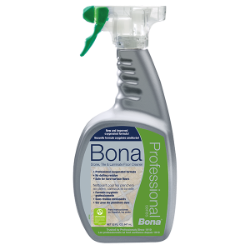 The innovative bag-in-bottle design allows for an even spray every time. 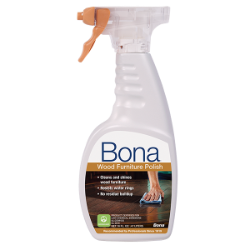 The residue-free, fast drying solution cleans hardwood floors by gently and effectively removing dust, dirt and grime to reveal the floor's natural shine and beauty. 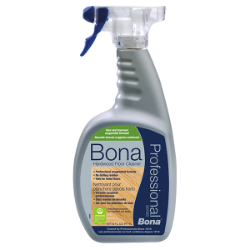 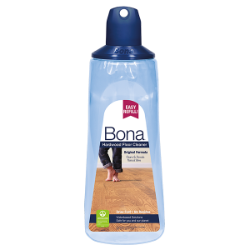 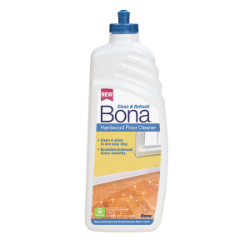 Bona® Hardwood Floor Cleaner Refill fills your empty Bona cartridge or spray bottle with ready-to-use Bona Hardwood Floor Cleaner. 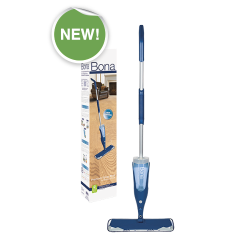 The bottle has splashless technology, and the handle and side grip allow for an easy, controllable refill experience. 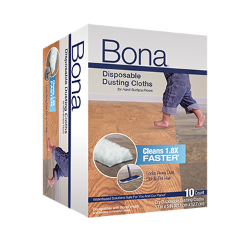 The residue-free, fast drying solution cleans hardwood floors by gently and effectively removing dust, dirt and grime to reveal the floor's natural shine and beauty. The Bona® Microfiber Pad Pack features our top three microfiber pads to dust, clean and shine your hardwood and hard-surface floors. 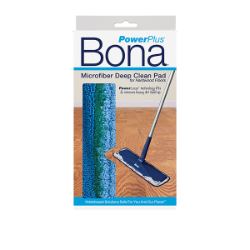 Includes the Bona® Microfiber Dusting Pad, Bona® Microfiber Cleaning Pad, and Bona PowerPlus® Deep Clean Pad. 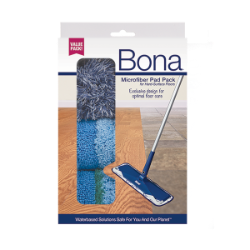 Pads are specifically designed to fit the Bona family of mops. 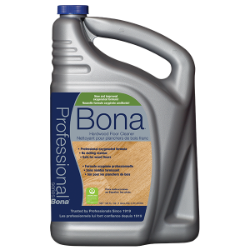 Flooring contractors will tell you when looking for the best to care for hardwood floors use Bona. 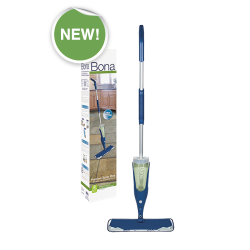 The Bona Hardwood Floor Mop Motion is a premium spray mop with sonic motion power that gives an extra cleaning boost so you spend less time on stuck on messes. 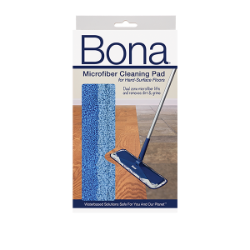 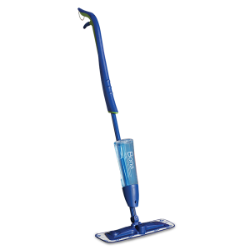 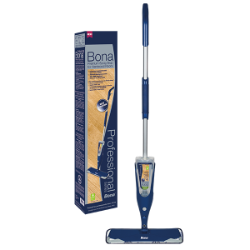 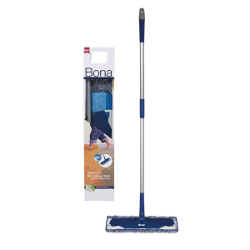 Combines Bona's premium no-residue cleaner with a durable, high quality microfiber mop. 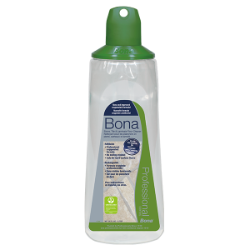 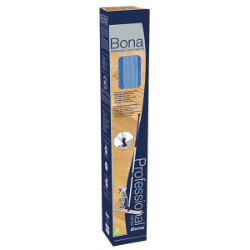 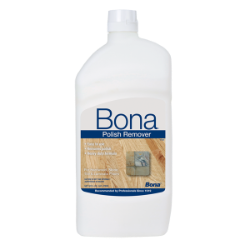 Bona Polish Remover is specially formulated for removing Bona Hardwood and Stone, Tile & Laminate Polishes, and heavy duty build-up quickly and effectively. 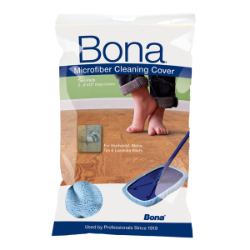 Covers 200 sq. 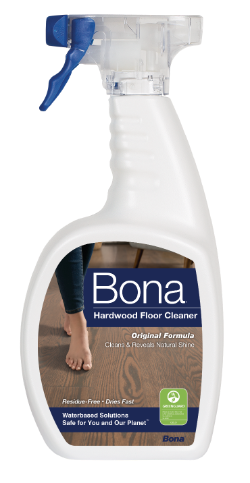 feet. 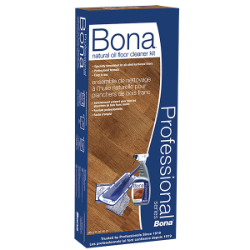 Clean and shine your furniture with Bona® Wood Furniture Polish. 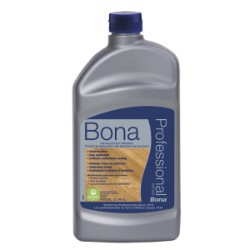 Our unique formulation enhances the natural beauty of your wood furniture with a rich shine and no build-up. Also, resists fingerprints and repels water rings to keep your furniture looking clean longer. 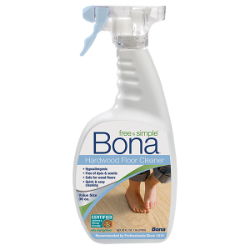 This system includes everything needed for easy and safe cleaning of natural oil treated hardwood floors on a professional level. A professional strength, non-toxic, waterborne cleaner formulated for natural penetrating oiled floors. 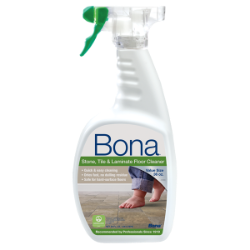 This environmentally responsible cleaner cleans and nourishes the floor. 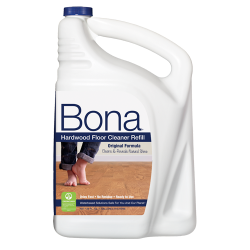 Professional formula refresher provides a clear, highly durable gloss to polyurethane-finished wood floors that are dull, worn, scratched, or show signs of wear. 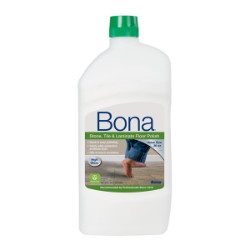 This non-toxic, waterborne formula restores beauty to wood floors, leaves no build-up, and is recoatable. 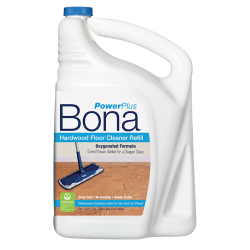 NEW and IMPROVED cartridge with 34 ounces of Bona's Pro Series Stone, Tile & Laminate Floor Cleaner. 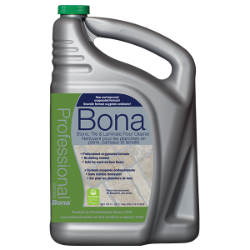 A professional strength, non-toxic, waterborne cleaner formulated for all types of stone, tile, and laminate floors with no dulling residue. Bona free & simple® Hardwood Floor Cleaners are created to be safer for your family and the environment.